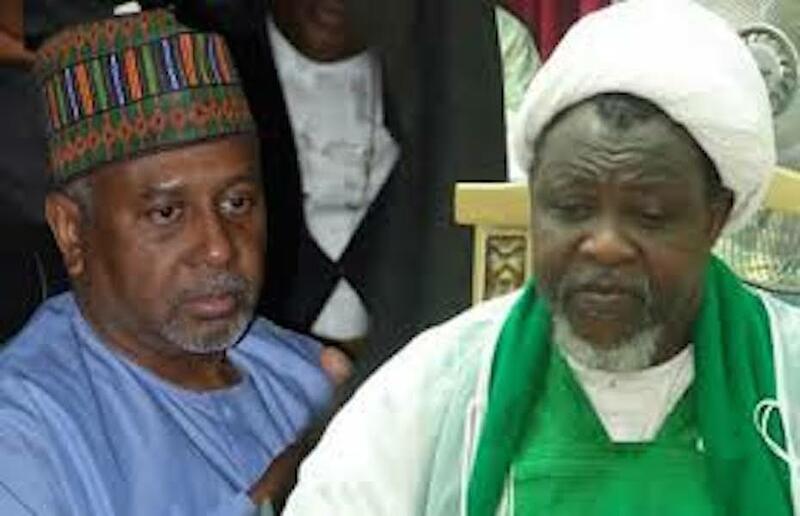 The Human Rights Awareness Initiative (HURAI) has appealed to the federal government to release a former National Security Adviser (NSA), Col. Sambo Dasuki (rtd), and the leader of Islamic Movement of Nigeria (IMN), Ibrahim El-Zakzaky, saying placing national security and national interest above the rule of law is a violation of human rights. Its Executive Director, Samuel Eziokwu, made the appeal Tuesday in a statement in Abuja, while reacting to a statement credited to President Muhammadu Buhari when he said the rule of law must be subjected to the supremacy of national security. 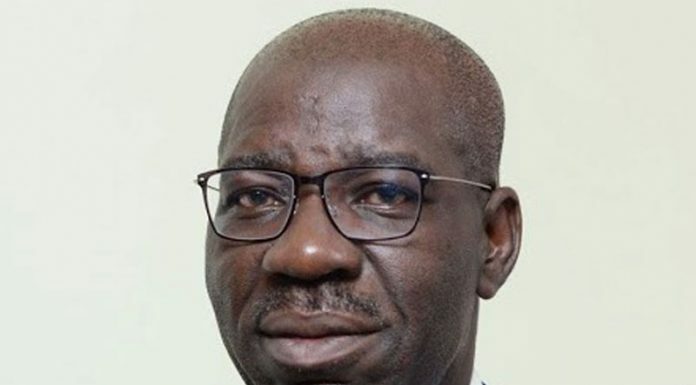 Eziokwu posited that human rights are absolute and innate under the rule of law, stressing that outside the rule of law, the character and meaning of fundamental rights would be destroyed as life becomes brutish. Eziokwu stated: “Therefore, human rights are not grant or donation and cannot be removed at the whims and caprices of those in authority. Rule of law when juxtaposed with the national interest and national security, the primacy of the rule of law becomes more lucid. “National security is the safety of a nation against threats such as terrorism, war or espionage. While national security and national interests are important national obligations expected of our leaders to uphold, but it cannot be achieved at the expense of rule of law which is the bedrock or corner stone of state sovereignty and survival. “We infer that to place national security and national interest above the rule of law is violation of rights of the people as it abrogates natural law upon which fundamental human rights are derived as well as the codified laws that are rendered latent.